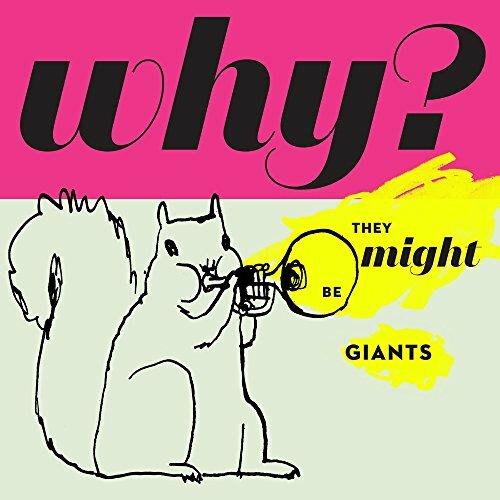 Since their debut album, released in 1986, They Might Be Giants, led by John Flansburgh and John Linnell, have had a penchant for pairing up-beat, cheery melodies with crushingly depressing, bleak-as-hell lyrics. * They continue this long-standing tradition with their 17th studio album, Glean, which could be considered their darkest album to date. Themes addressed include drudgery, murder, depression, alienation... and that's just side one. Side two covers the rest of the Gray Rainbow of Human Failings: inertia, incomprehension, agoraphobia, self-deception and self-medication. Are you starting to get why these guys dislike being written off as 'quirky'? Almost every track here is masquerading as something else; the poppy, driving opener 'Erase' touches on repetition and strangulation, the seemingly sweet love song 'Answer' is a laundry list of compromises and disappointments, and 'Underwater Woman', with its throbbing sonic intricacies, resounds with heartrending isolation and insanity. ** There's only one instance on Glean where the mask slips and both the music and lyrics are in alignment, namely 'End of the Rope', on which the desperation is laid bare for the listener to experience without an accordion to quirk it up. ; 'Unpronounceable' sounds familiar on its first listen and only gets better from there, and 'Music Jail, Pt 1 & 2' is just jouncing, schizophrenic fun. TMBG's last album, 2013's Nanobots, was an absolute triumph, nothing as worn out and disingenuous as a 'return to form', more a thrilling evolution of their sound, and there was a lot riding on Glean as its follow-up. Glean's only clear failing (aside from having 10 fewer tracks than its predecessor***) is the overwhelming sense of dichotomy; there are great Flansburgh songs and there are great Linnell songs, but, aside from tiny moments on 'Unpronounceable' and 'I Can Help the Next in Line', the two never really share any of Glean's 15 tracks. This is supposed to be a They Might Be Giants album. So, what did I glean from this album? 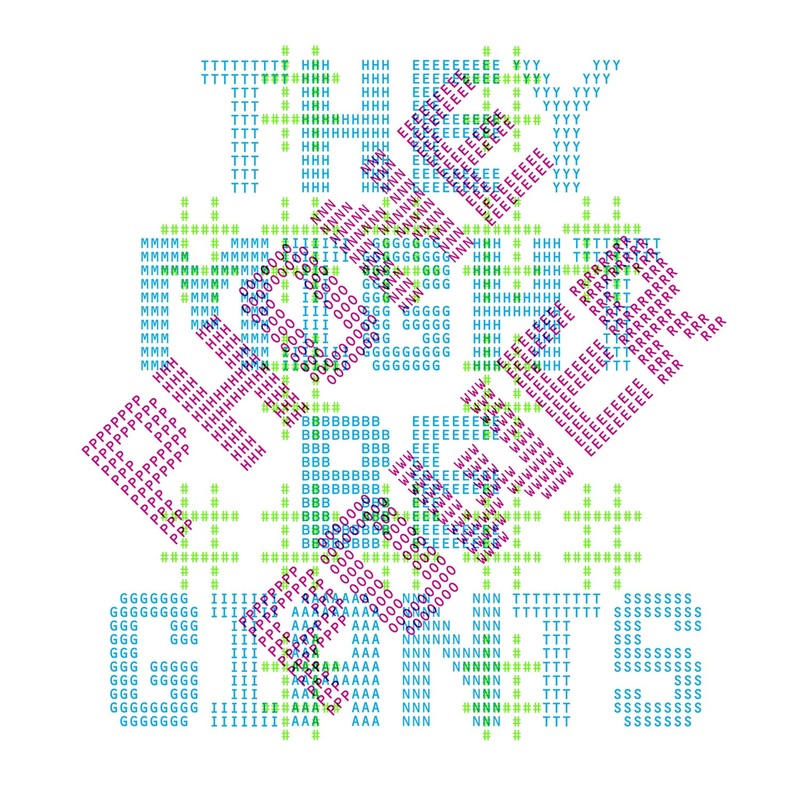 **** That They Might Be Giants are three decades into their career and still making multifaceted, relevant, intriguing, well constructed music, and that their Dial-a-Song experiment, at least thus far, has been a booming success. * It is, by no means, all they do, but, it seems, it's become what they're best known for, even though it's not some sort of gimmick or exercise in pointlessly wacky juxtaposition; the music and lyrics both hold equal importance. 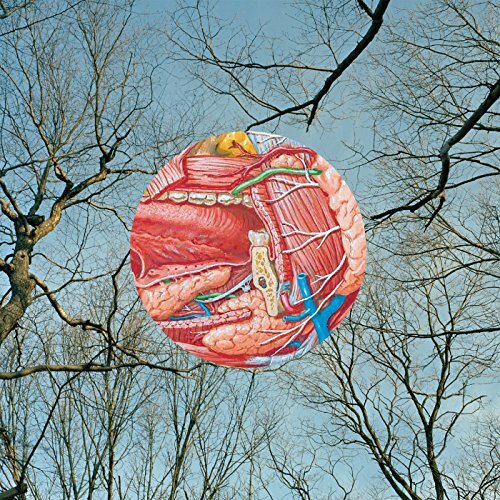 ** In fact, if one wants to take this sentiment of disguise and misconception further, one could look at the artwork accompanying the album: a serene treescape, marred by a detailed anatomical illustration of the human salivary gland; something vulnerable and glistening and ugly at the center of things... Yeah, these guys are just too quirky. And I love that song from that Malcolm show. *** And yet, Glean manages to clock in only five minutes shorter than Nanobots. **** See, while Glean is the title of the album, it can also mean "to learn or discover", making the above sentence a pun. Which is clever.